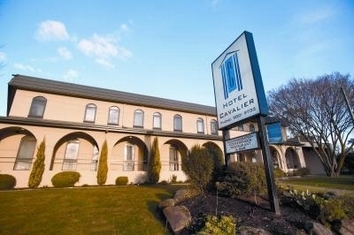 Hotel Cavalier, located only short comfortable drive from the Melbourne CBD, is opposite Knox City shopping precinct and just minutes from the peace and serenity of country-style living and the Dandenong Ranges, the Yarra Valley, Puffing Billy Railway and other tourist attractions. 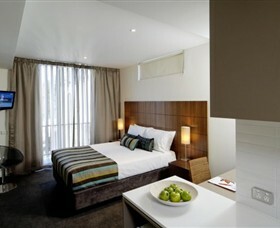 Easy access to sports venues,industry and business centres,hospitals,TAFE college,shopping & recreation centres.Guest Services:37 spacoius units full conference facilities,business and secretarial services,licensed restaurant and bar,pool,spa and sauna. 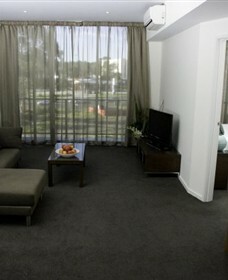 Airport bus and Limo service.Ample on-site parking. 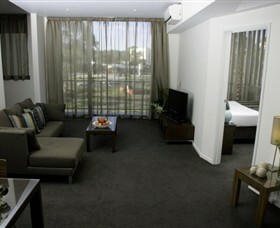 Punthill Knox is conveniently located opposite the Knox City shopping and entertainment precinct. 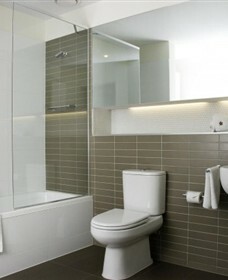 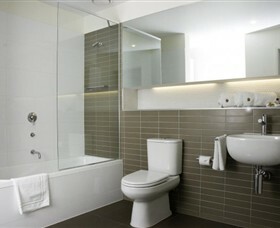 This contemporary apartment hotel offers guests a range of studio, one and two bedroom self-contained apartments. 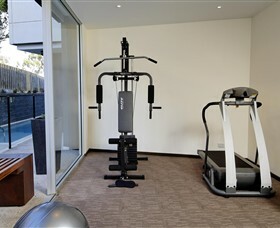 Property features include: complimentary on-site car parking, heated outdoor lap pool, gymnasium, modern conference facilities and daily apartment service. 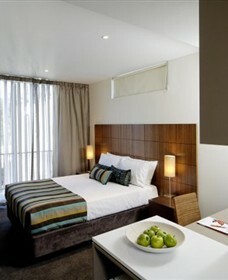 The rooms boast flat screen TVs, DVD players, Foxtel, balconies and modern kitchen and bathrooms.